This issue has already been reported and it’s also been addressed. I would like to post this still. To act more like a pointer. It’s quite crucial in nature. Quite evidently, upgrade didn’t go through after. I remembered this being posted on our GP Support & Services blog. Dug the post and got the solution. 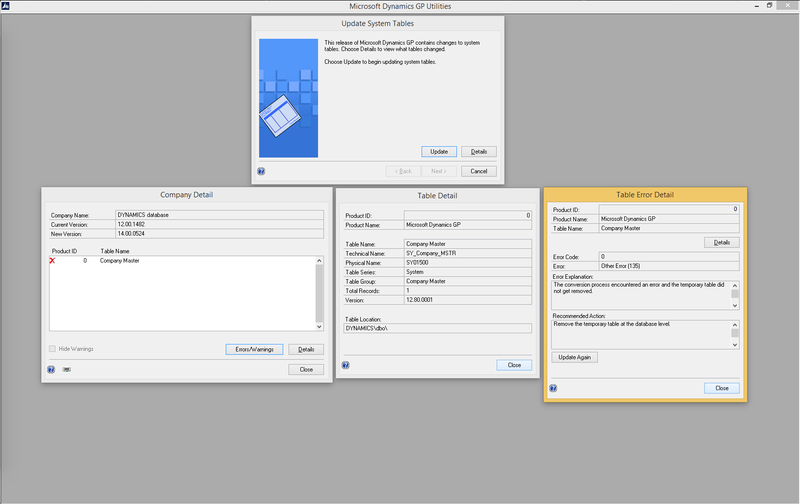 Please note that this has been fixed already and is available with June 2015 Update. 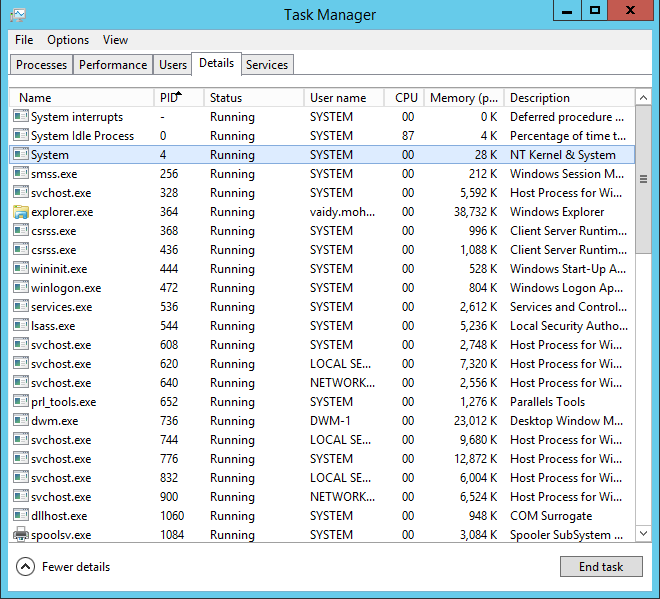 This issue is probably remote and may not be faced by many of you out there. But I thought I would share this information with you all, just in case. 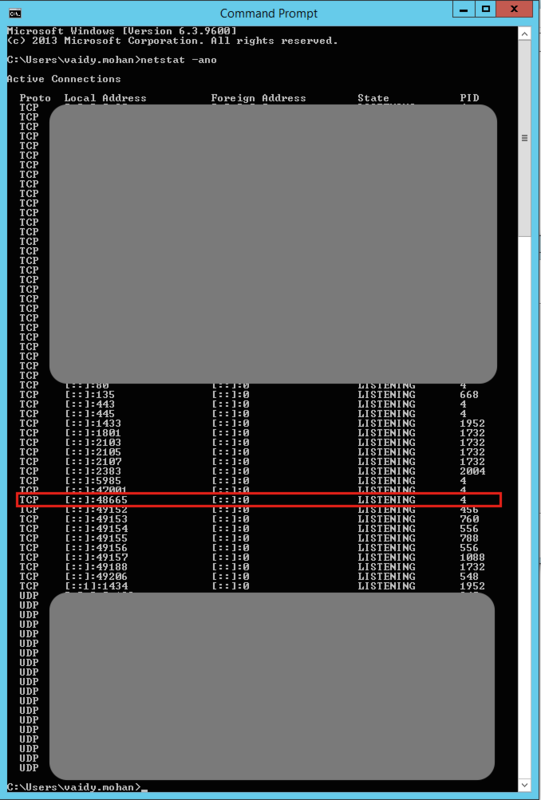 While that greyed portion denotes a company DB name. 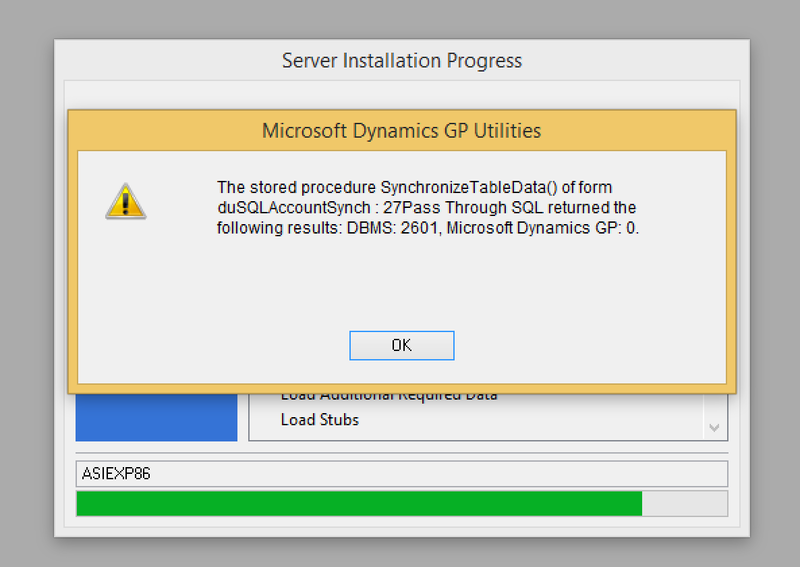 Reason: I copied one company database (out of 8) backup from my production environment, restored it on my test machine and ran the utilities to upgrade to GP 2015. 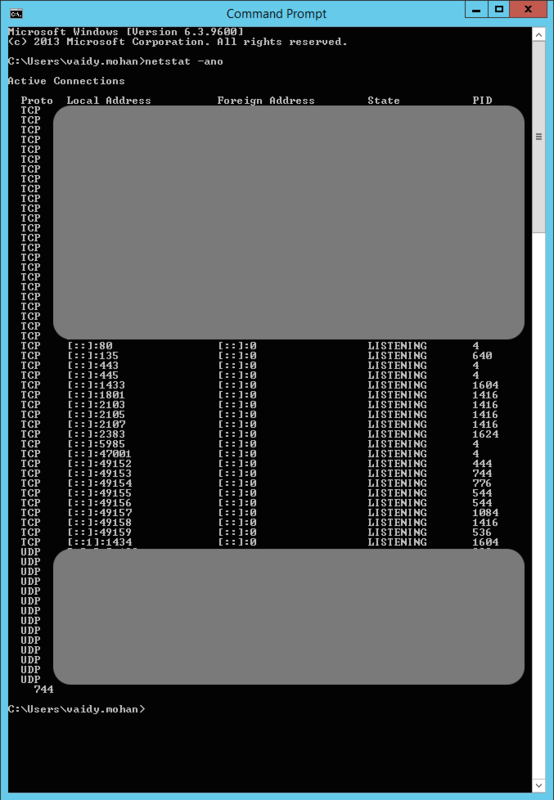 When Utilities tried to update Company Master table (SY01500, SY_Company_MSTR), it found records pertaining to companies other than one that’s existing on my test machine while it could not find the respective databases physically. 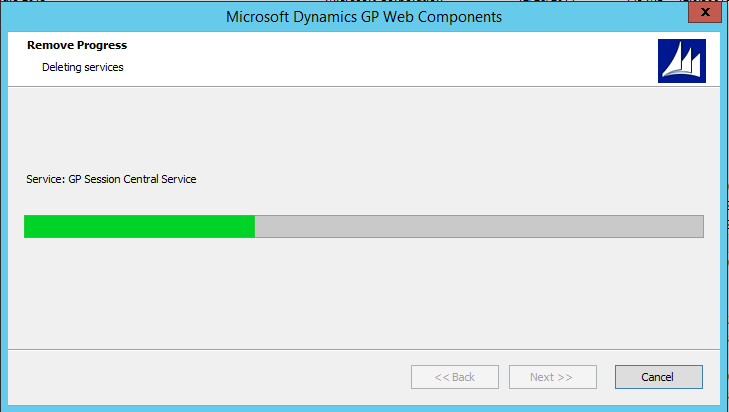 Resolution: If you are going to have less companies on your upgrade scheme than what’s there on your original GP environment, then you must run Clear Companies script. 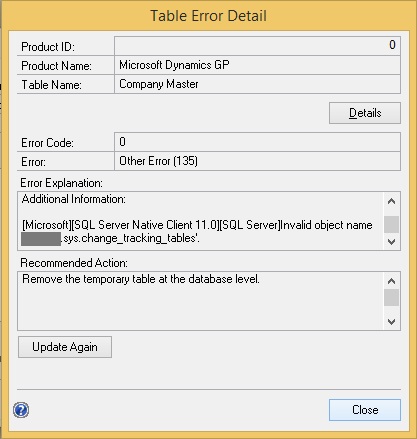 This script will clear all records pertaining to companies that are not physically available on your SQL instance. Once I cleaned up the company records, my upgrade process went on successfully. In my opinion, Microsoft Dynamics GP team might have hurried the release of GP 2015 RTM. Not just this manual, there are also other manuals that are basically for GP 2013 R2 but somehow got shipped with GP 2015 installation media. Where can we get the latest manuals then? 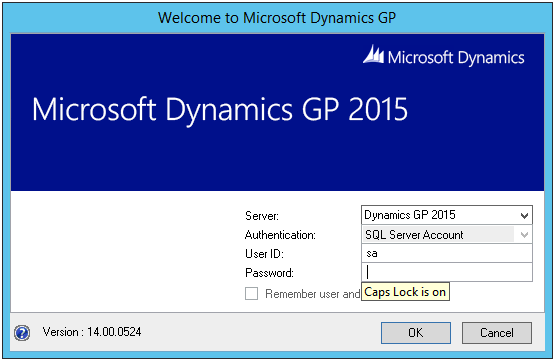 Answer is this link: Documentation and resources for Microsoft Dynamics GP 2015 and 2013. First section on this post would be directing you to GP 2015 manuals. QUICK UPDATE #1: I was wrong. Even this link seems to be not having *all* manuals. So probably the new ones are still under construction. 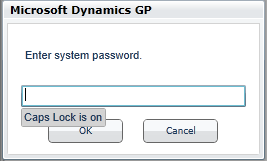 I had no idea about Dynamics GP Dev team adding this nice little (yet highly useful) feature to Dynamics GP 2015; “Caps Lock On” message while entering a password on your log in screen. Till GP 2013, we did not have this out-of-box. 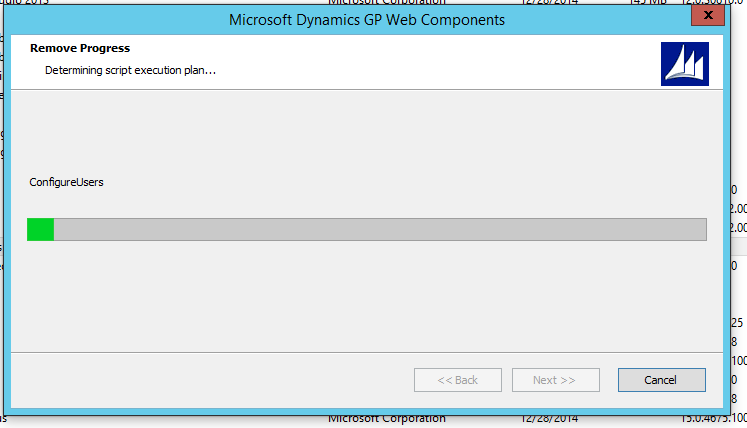 So consultants/developers like used to write a simple plugin that filled this gap. 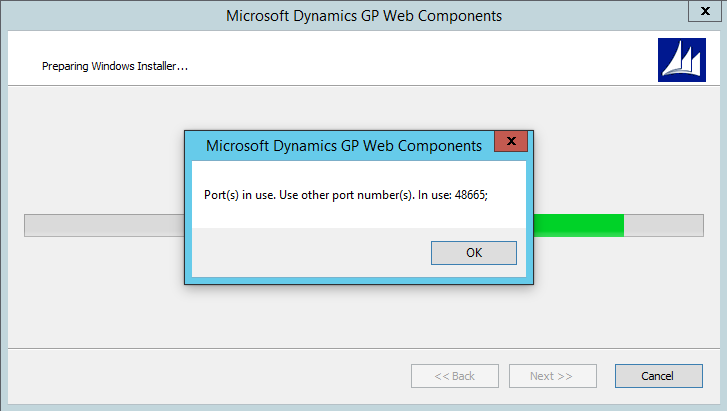 But with GP 2015, fortunately for customers and consultants/developers alike, this is now a built-in feature. I am not sure how many of us have noticed it. I just did today and in my opinion, this one’s a great addition without doubt. UPDATE: I also noticed that this message will be displayed on any field in GP with “Password” mode enabled, as shown below. 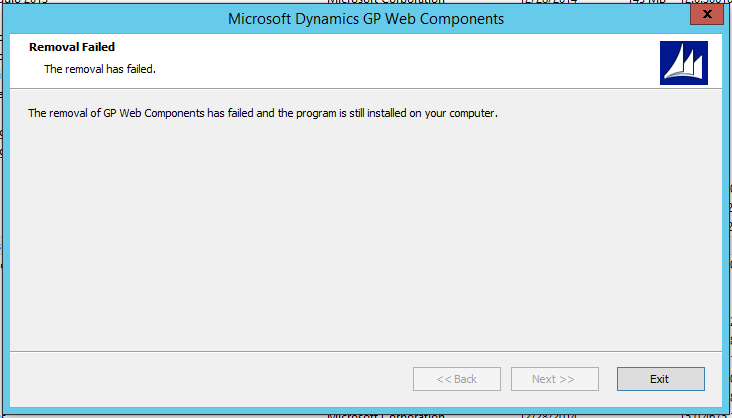 Well done, Microsoft Dynamics GP Dev Team. Very well done.